Former Idaho Gatorade Softball Player of the Year Bradie Fillmore will transfer to Boise State this summer as a utility player. 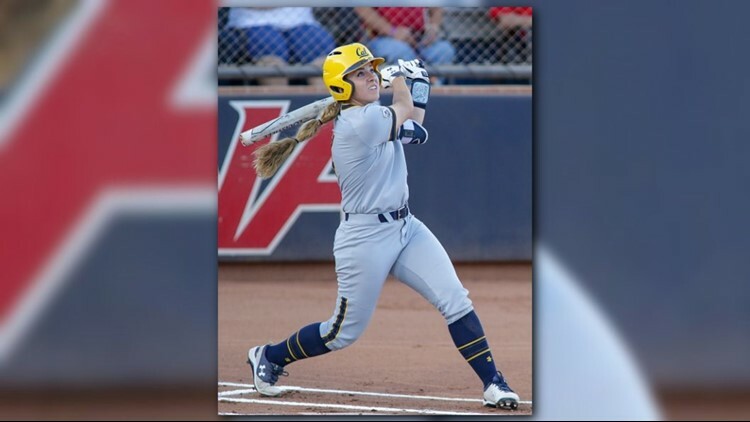 BOISE -- Former Idaho Gatorade Softball Player of the Year Bradie Fillmore will transfer to Boise State this summer as a utility player and is immediately eligible to compete. Fillmore, who spent her first two collegiate seasons at California, says she's excited to be back into her hometown. "I grew up dreaming of becoming a Bronco," Fillmore said in a press release. "I'm so happy I can finish my softball career at a school that means so much to me." During her prep career, Fillmore helped the Mustangs become number one nationally-ranked team in the nation in 2016, finishing 30-0 and winning the 5A state softball championship. At Cal, Fillmore started 92 of 102 games and started all 55 games this last season.